One thousand dollars. That’s how much AMD anticipates it will cost you to acquire a video card packing two of its most powerful GPUs on a single dual-slot PCB. AMD has provided us with reference design hardware, with retail cards expected to follow by the end of the month. So consider this a hands-on preview of the Radeon HD 7990. We’ll follow up with an official review as soon as we get a card that people can actually buy. The Radeon HD 7990 has a massive heatsink that runs the entire length of the card. Three amazingly quiet fans keep everything cool. The Radeon HD 7990 is essentially two Radeon HD 7970 cards melded into one. You might call it CrossFire on a card. Each 28nm GPU packs 4.3 billion transistors (8.6 billion in total) and a total of 4096 stream processors to deliver compute performance of a staggering 8.2 teraflops: That’s 8.2 trillion floating-point operations per second. And each processor has a 384-bit interface to 3GB of GDDR5 memory (that’s 6GB in total), so games with large memory footprints perform extremely well on this card. See that edge connector near the card's mounting bracket? That will enable you to build a quad-GPU monster system by running two of these cards in CrossFire mode. The card is capable of supporting up to five displays simultaneously, even if they don't support DisplayPort multi-streaming, thanks to the presence of four Mini DisplayPort connections and one DVI port. AMD’s Eyefinity technology can support up to six DisplayPort monitors (provided at least one supports multi-streaming), although it's unlikely that you could run six high-resolution displays at once. That's because the DisplayPort standard is capable of delivering maximum bandwidth of 21.6 Gbps. Four 1920-by-1200 displays with color depth of 30 bits per pixel and a refresh rate of 60 frames per second would consume most of that bandwidth. And as I discussed in my earlier DisplayPort multi-streaming primer, playing games with more than three monitors isn’t the best experience because it leaves a bezel in the middle of your view. Four Mini DisplayPort connections, one DVI port, and AMD's Eyefinity technology deliver plenty of multi-monitor options. With the Radeon HD 7990, AMD seizes the title of most powerful consumer video card from Nvidia, which earned the title only last February when it shipped its GeForce GTX Titan. That card, which is based on a single GPU, is capable of delivering compute performance 4.5 teraflops, which was considered remarkable at the time. Even in a tri-SLI configuration with three Titans in one system, you'd get "only" 13.5 teraflops. With two 7990s in Crossfire, you'd be swinging 16.4 teraflops. We had an opportunity to benchmark a number of recent games on the Radeon HD 7990 and were impressed with the performance it delivered, especially at very high resolutions. Our test bench consisted of a 3.4GHz Intel Core i7-2600K and 32GB of DDR3/1600 memory installed in an Asus P8Z77-V Pro/Thunderbolt motherboard. At resolution of 1920-by-1080 pixels—such as what you’d get with a mainstream 23- or 34-inch display—the card delivered DiRT Showdown at its Ultra quality setting at a whopping 110.2 frames per second. 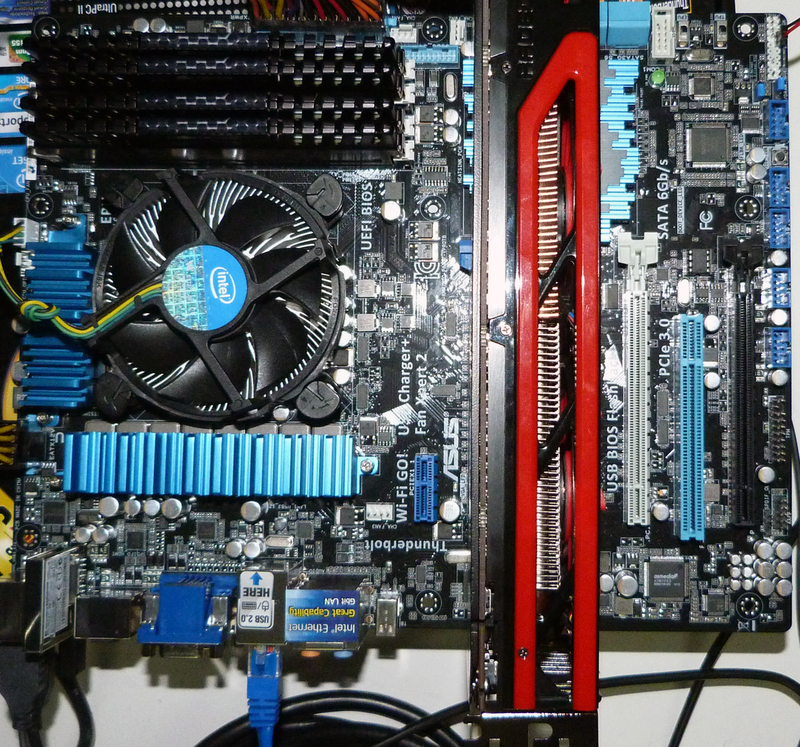 Should you decide to add a Radeon HD 7990 to your rig, make sure it'll fit: The board measures a full 12 inches long. Because no discussion of video card benchmarking would be complete without mentioning Crysis, we benchmarked Crysis 3 at its Ultra preset at resolution of 1920x1080 pixels: The card delivered the game at 37.1 frames per second. And when we boosted the resolution up to 2560-by-1600 pixels and played the game on a 30-inch panel, frame rates dropped to a still-playable 29 frames per second. Origin PC will offer Radeon HD 7990 cards across its entire desktop line starting immediately. Moving to synthetic benchmarks, the Radeon HD 7990, produced the Heaven DirectX 11 benchmark at its Ultra preset and resolution of 1920-by-1080 pixels at 66 frames per second (a score of 1664), and at 2560-by-1600 resolution at 38 fps (a score of 972). The card’s 3DMark DirectX benchmark scores were 138073 for Ice Storm (which is limited to a Direct3D 9 feature set and is therefore the least demanding 3DMark test), 23314 for Cloud Gate (which is limited to a Direct3D 10 feature set), 10707 for Fire Strike (a full DX 11 benchmark), and 5756 for Fire Strike Extreme (a quality preset designed for testing multi-GPU systems). We would have preferred to report our performance findings in comparison with Nvidia’s Titan video card, but Nvidia didn’t provide one in time for our deadline. We hope to be able to publish comparative numbers based on retail samples of both cards. As I said at the top of this story, AMD says retail Radeon HD 7990 boards won't be available for another couple of weeks. 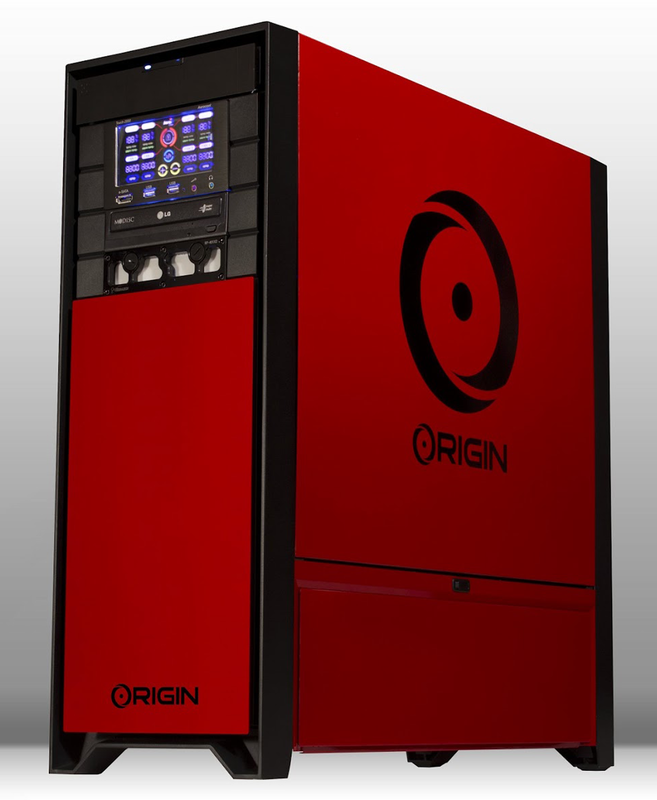 But literally moments before I filed this story, I learned that boutique PC manufacturer Origin PC will be offering the 7990 as an option in its Genesis full-tower desktops, Millennium mid-towers, and Chronos small-form-factor systems. Other shops specializing in high-end systems are sure to follow. Nvidia, the ball is in your court! 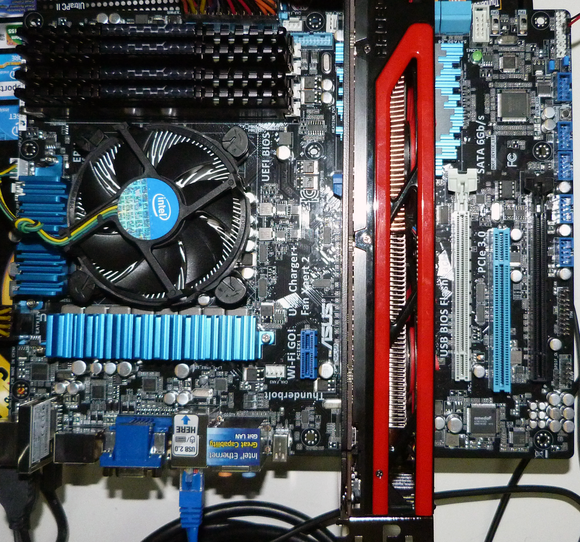 Editor's Note: If you're put off by the Radeon HD 7990's price tag, you should read this story.